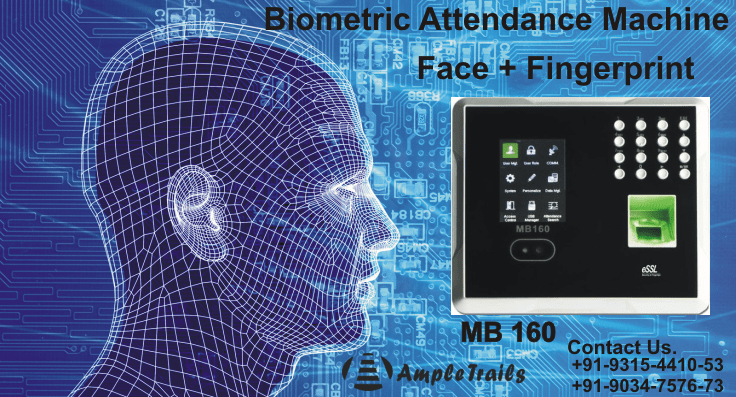 We are the largest Face Recognition Attendance Recording System Dealers in India. 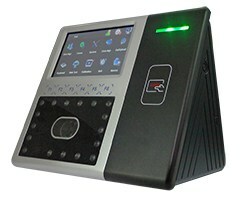 Get the Face Recognition Attendance Recording System from us. 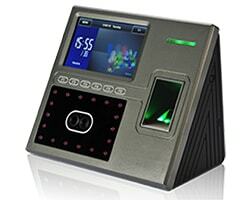 We provide the best quality Face Recognition Attendance Recording System in India. 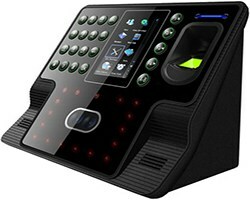 Now get the live face in Face Recognition Attendance Recording System on your server. 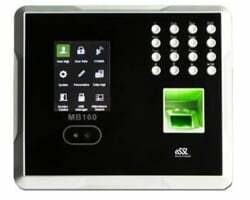 We offer Biometric Time Attendance Machine Systems, which are primarily used in various factories and offices to monitor the time IN and OUT of the employees. This system is highly efficient and makes the HR work easy and centralized with no errors. We are leading solution provider for automatic identification technology products. There products are equipped with most prevalent technologies such as Fingerprint/Face/Vain/Pam/RFID/HID/Smart card/Mifare recognition. We offer after sales support, On-site warranty, Installation & Training. 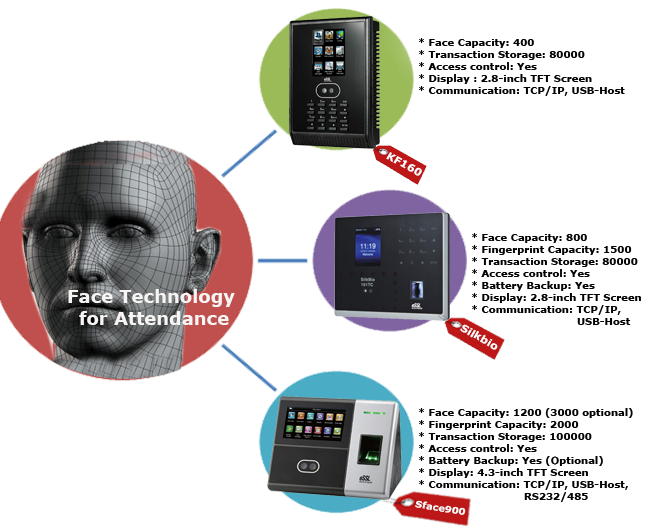 Face Recognition Time and Attendance Systems Providers in India. 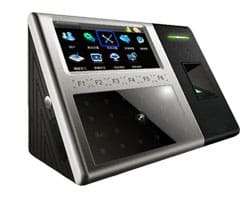 Face recognition Biometric Attendance Machines can help you in cost saving because these machines are available in very low prices. These devices help in bringing punctuality in the organization because they keep records of employees in and out timings. 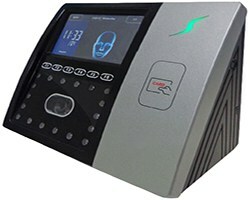 These machines come with different features like card reader, face recognition system, thumb impression facility. There is a software for these machines which is capable of generating 150+ industry standard reports. These machines comes with a free software for payroll management of your employees. It has a feature of admin lock in which only admin would be able to make any changes in the machine data. Don’t wait call us or write us we are always available for you to provide best solutions. Best machine for factories, construction sites, labour attendance class four workers. Download Time and Attendance Software. 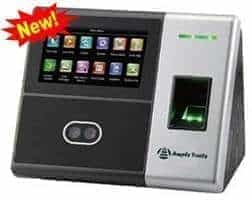 Face scanner attendance system. face recognition pay roll software for android?